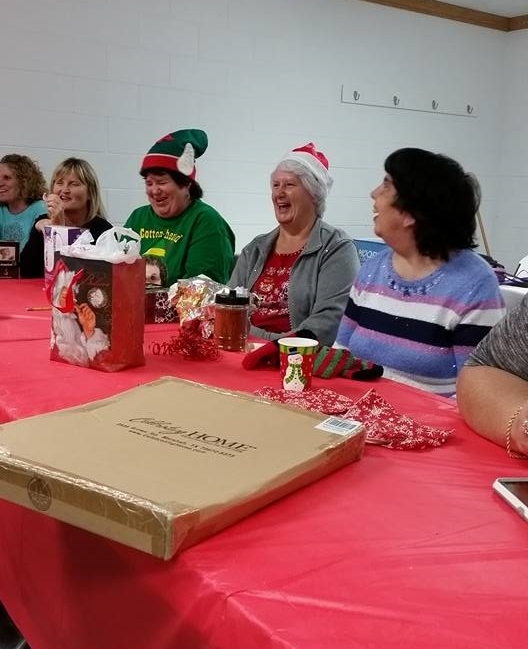 The Pleasant View Women's Bible Fellowship is a meeting for the ladies at Pleasant View. 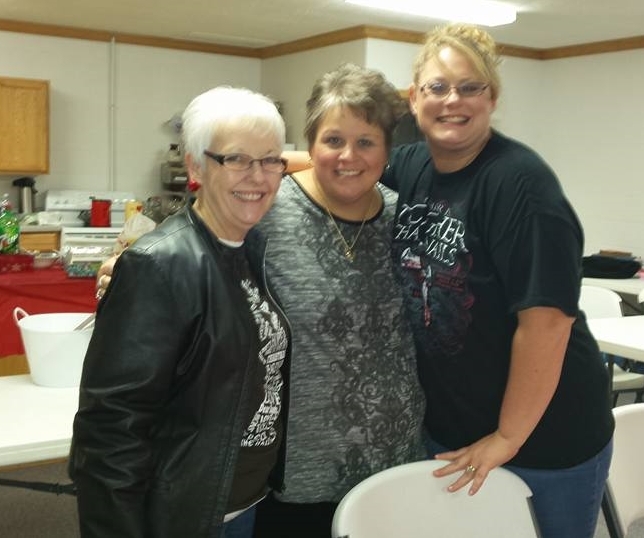 The ladies meet once a month and are organized by church member Tammy Smith. 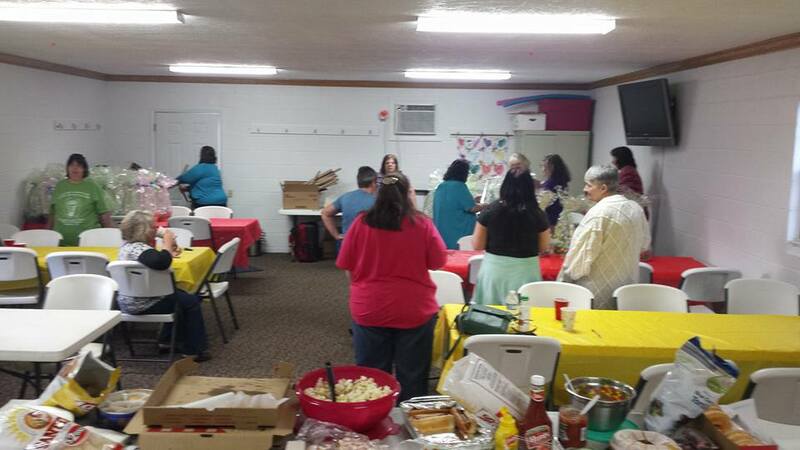 The meetings are usually at the fellowship hall at Pleasant View Church and there is always something fun going on!